Make plans today to improve the health and wellbeing of Texas animals. 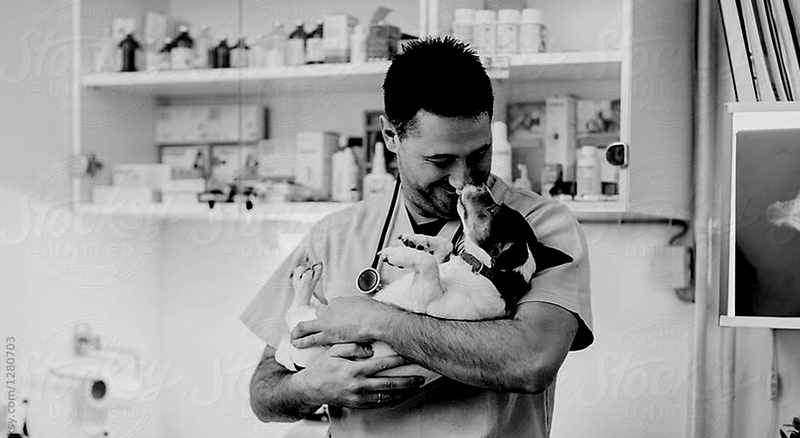 Leaving a gift to the Texas Veterinary Medical Foundation in your will or trust, by beneficiary designation, or another form of planned gift can make a lasting difference to our work. Many gifts cost you nothing now, there is no minimum contribution, and you are not locked into a decision you make today. I bequeath __________ (dollar amount or % of estate) to the Texas Veterinary Medical Foundation, a not-for-profit organization, with its principal offices located in Austin, TX, for its ongoing work to promote the well-being of animals and the veterinary profession . Tax ID # 74-1983485. Designate Texas Veterinary Medical Foundation as a partial, contingent, or sole beneficiary of your account.